A lifelong resident of West Michigan, Matt Wolff has been providing comprehensive financial planning specializing in retirement, investment, tax, and estate planning for individuals and businesses since 1986. His previous experience includes positions as a Tax Consultant with the accounting firm of Price Waterhouse Coopers and as a Trust and Investment Officer with First of America Bank (now known as PNC Bank). Matt is also a former Adjunct Faculty Professor for Western Michigan University’s Haworth College of Business where he taught Personal Financial Planning Courses. 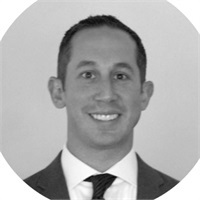 Jonathan joined Wolff Financial Management in February 2015. Before joining the Wolff Financial team, he spent over six years providing high level investment, retirement and financial advising to individuals, families and small businesses. 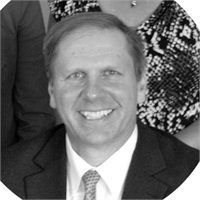 He is a Certified Financial Planer (CFP®) and Chartered Retirement Planning Counselor (CRPC®). He holds licenses in Life, Accident and Health Insurance. He is a graduate of Western Michigan University where he obtained a Bachelors of Arts degree in Communications. 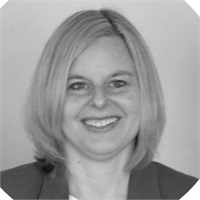 Lisa joined Wolff Financial Management in June of 2006. Prior to joining Wolff Financial Management, she spent over five years in public accounting.Her responsibilities include trading implementation, investment security research, tax planning strategies, and database management. She holds a Certified Public Accountant (CPA) certificate. She is a graduate of Western Michigan University where she obtained a Bachelor of Business Administration degree in Accounting. 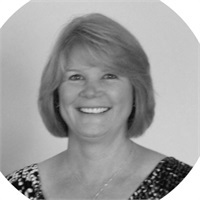 Laurie joined Wolff Financial Management in February of 2007. Prior to joining Wolff Financial Management, she spent 20 years in the commercial banking industry specializing in mortgage servicing and branch administration. Her responsibilities include facilities operations and administrative client service support. She also provides planning support for client insurance and estate planning implementation. 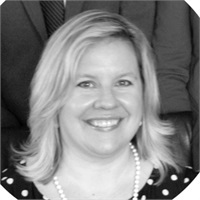 She monitors the firm’s regulatory compliance and assists with Marketing and Charitable giving for the firm. Amy joined Wolff Financial Management in April of 2017. Prior to joining Wolff Financial Management Amy spent over 20 years in office management, administrative, and program coordinator roles for non-profit and for-profit organizations. She is responsible for client services including account set up, transaction processing, report generation and database monitoring and enhancement.